You have read all the tips on writing online and top sites you can post your articles online. So you installed Google Analytics and the summary is telling you that you are not getting that much traffic as expected to be. So here come two big questions: What did you do wrong and how to solve it? Backlinks, according to Wikipedia.com are incoming links to a website or a webpage. Another word, readers who click on the link will be directed to your articles. Sounds cool right? Do bear in mind that talking is always the easy part. The hard part is actually doing it. However, do not sweat it out as this hub is all about backlinks and even some of my personal tips (how stupid of me!). Tip of the day: Always use backlinks with cautions as they can easily backfire on you. The answer is yes and no! Okay let me separate them and explain to you in detail. Yes, we all need to promote our work of art regardless it is a master piece or just another bland topic (hey, don’t hate the player, hate the game!). I started writing sometime back and yes, it is not easy to get readers to my article. I was seen jumping like a happy bunny when I saw my article hit the 5 readers mark! For new writers, we are not famous or well known and we need all the help to ‘push’ ourselves to that certain level where some (not all) will tend to recognize us once awhile for our writings. I dare to tell you that simply by promoting, you are basically half way done to get yourself up to the community. Let not bring in the quality of the content topic into here yet, would you? Publicity is very important for all regardless if he/she is already famous or not. If you are famous, then you are helping yourself to achieve a higher level. If you are not famous, then you are pushing through the barrier to get recognize. Back linking is a great tool as it not only promote your article but at the same time, promoting yourself as an author. This is one good way to get readers and followers. Fact 101: You will get a nice stream of readers and followers even without promoting. Yes you hear me out loud. Promoting is not the only way to get readers and followers to your website and blogs! Now let me explain the ‘no’ part. I can bet with you that some of us think promoting is not important for an article. I started not to agree at first but as time pass and reading more on what people have to say (and even self experience), I feel being that they are very true and they have a very valid point. The date showing the importance of promoting and quality contents. The result is clear cut. As you can see, just by promoting, you will get readers nearly with immediate effect but how long will they actually stay and follow the articles? You can have the world best promotions and you can even do a press conference for it but in the end, you will not be getting any result. Readers all love to read rich contents instead of just pointless and lack-of-information ones. 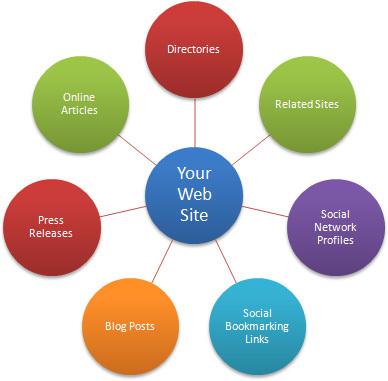 Simply by managing 5 of this backlink sites will do you wonders more than you can ever imagine! One of the most simple (and I consider the best ever is RedGage). Yes! RedGage is a free website and it will do wonders for you. This is the best part: RedGage is a website that pays you for your contents. You can post articles, blogs, pictures, videos and also links here. You are paid roughly USD 0.50 for every 1,000 views. 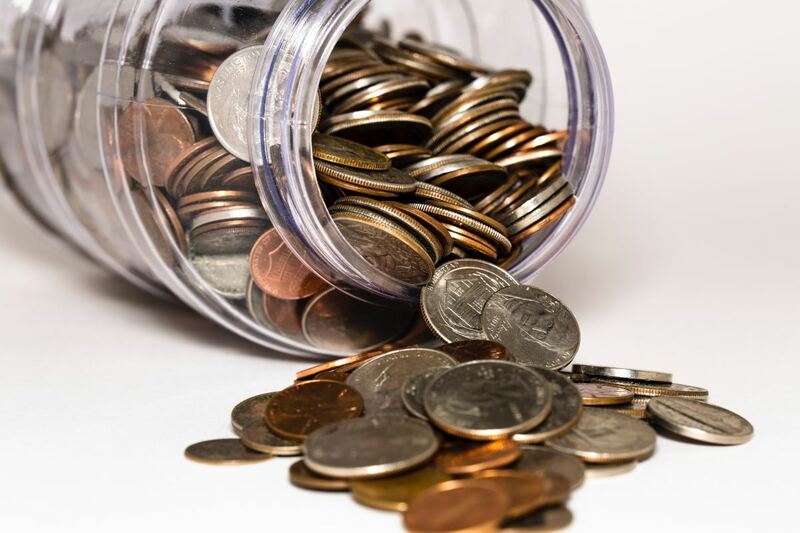 If your content is good, then you will be earning even more. What you do here is to register (you can do it by clicking here: http://www.redgage.com/?refby=nicregi ) and you can start posting already! On the left of the screen, you will be able to see the link button. Click it, type in your article link (last I tested, it must be in http to work) and choose your thumbnail that you like. After that, you are all set. Watch the people going to your article and reading it. The more people clicking the link, you will earn more money from it. It is a win-win situation right? StumbleUpon is another great site. Every time you post something new, click the share button at the end of the article and search for StumbleUpon (if you are writing for HubPages). Once you have clicked it, it will direct you to the StumbleUpon webpage and you can promote your article there. It is fairly simple and for the next few days, you will be able to see your traffic grow. Digg is another website just like StumbleUpon. However, do use this website with cautions as bad articles can be ‘buried’ by others if they dislike your article. Once your article get ‘buried’, you can just say good bye to it since it will be far away from the reach of the public eyes to even click it. I am going to merge these two into one as we all use them nearly on daily basis. Posting an article here will greatly increase your readership. Hopefully with a good and interesting content, there will be more loyal readers to follow you and traffic will slowly grow. Never leave these two out as they are god of backlinks. In my opinion, they lost to RedGage as you are basically being paid for promoting your articles! I don’t think you can get any better than that! Remember to add me at here and I will add you back! As you can see, backlinking your article is a very important step in writing online and especially to create readership, traffic and at the same time, earning money from writing. I will be writing a new and more detailed article on backlinking and the good and trust-worthy websites shortly after this. So stay tune guys! 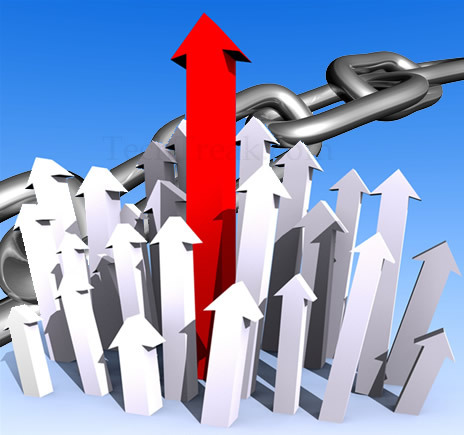 Do you use backlink for your articles? Read these books to be backlinking God! 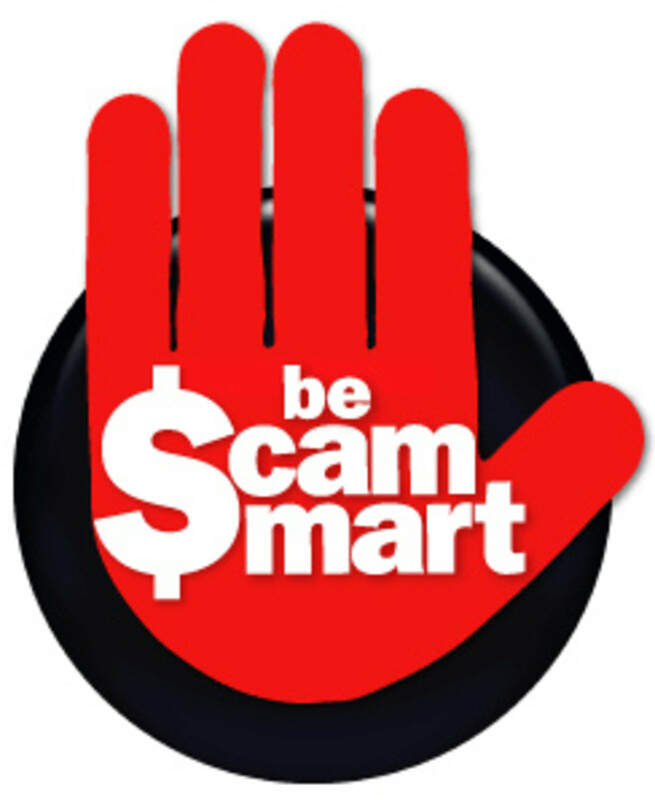 Work From Home Scams and How To Avoid Scammers! Thank you for writing this hub. It provided a lot of really useful information. Promoting my hubs is something that I am relatively new to, and your hub made the concept easy for me to understand. Voted up and useful. Thanks for the schooling! This is useful information. Thanks for your comment. Backlink is definitely important but is very time consuming. It would take months to grow a good link. Useful information. We all need to backlink. It's worth the extra time it takes. Good guide here! Thank you for your comment. Appreciate that and glad you liked it. I've just read this hub this very moment and think it's very useful to online writers. I'm going to bookmark this for future use. More power! Great mind think alike. I am too, lazy! Because of that, I just do like 2-3 backlinks a day and I always believe, slowly but surely we will be fine. Thank you for your comment buddy! Good stuff man! I am such a lazy backlinker but have convinced myself that it is necessary to start taking more seriously! Take care. Thank you for your comment. Glad you liked it! Wow, what an incredible wealth of information. Very useful! Thank you! Good luck to you and drop me a line if you need any help! Thanks for the excellent information. Will try them out. Thank you for your comment. Well, there is always the first step right? Yes and you can definitely do it! Remember to write what you believe and have experience with for starters and good luck! Glad you liked it. Thank you for your time and good luck! Again, glad you liked it. 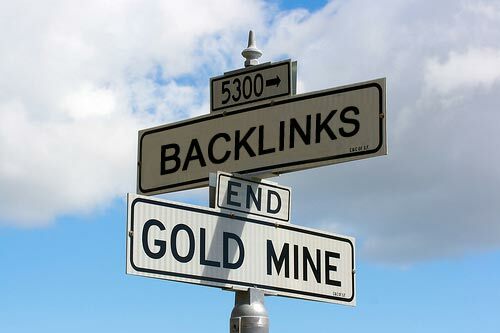 Hope this tips and guide on backlinking works well for you. 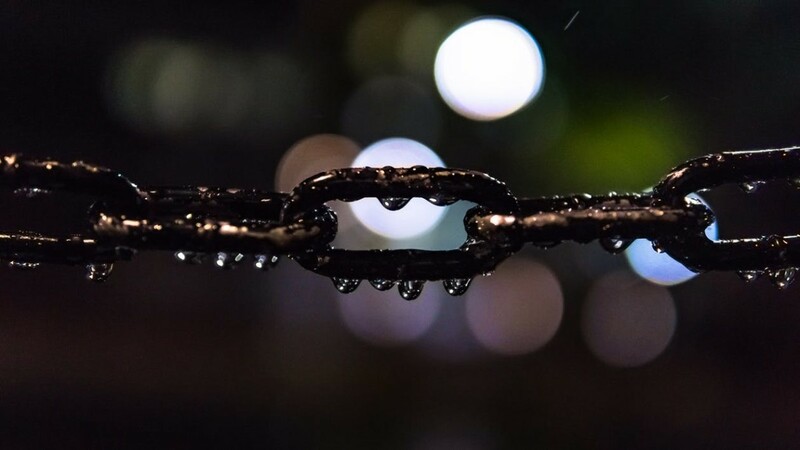 Great hub about building back links. Thanks for sharing such useful tips. Good tips. Building back links is hard work, and it rewards by traffic. Again, very useful information and leads. Thank you. I am definitely gonna apply this to my blog and watch my stats grow. Thanks for sharing this information. Thank you again! Glad to help you out. Anyway, backlinks are just part of writing. 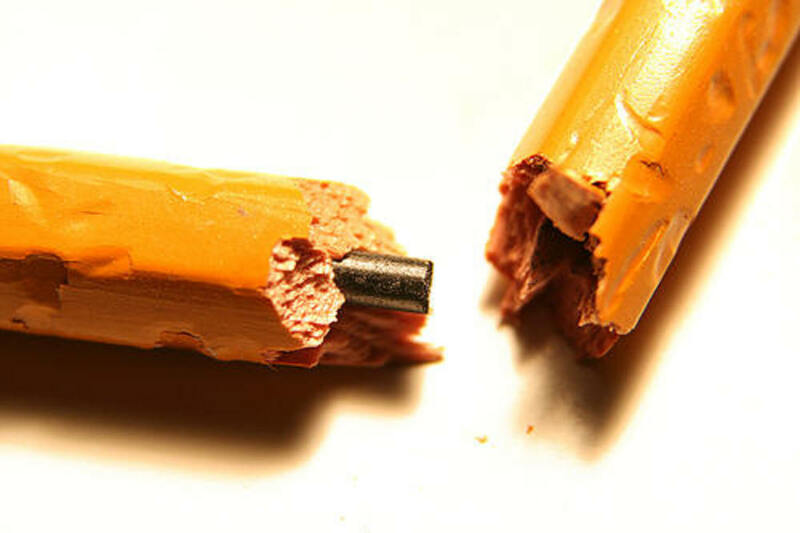 Writing quality articles is the best way to ensure enough and steady traffic on a daily basis! Thank you for the information. I've joined redgage and stumbleupon. Next.... got to write some more - Quality! Good luck. I look forward to more articles from you. Happy writing and have a great day! Thank you for your time reading too! Thank you for your comment! 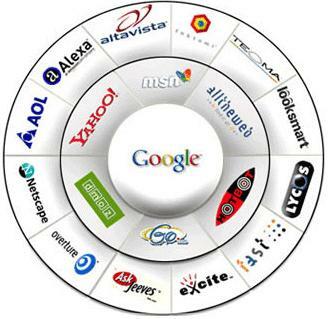 It is a great tool for backlink using RedGage. However, it all depends on how you use it. Thank you for your time reading and have a great day!?? I hadn't known about redgage before. I was using the others you mentioned so now I will have to check that out. Thanks for the tips! Thank you for your comment! Hope you enjoy reading it. Good info here-- learned some new things! Thanks for the RedGage tip. has RedGage ever burned you or harmed your site? Thank you for your comment. Yes RedGage is good but it always says the site is having traffic problem. However it is a good site! Appreciated you spend your time reading my hub! Nice tips on backlinking. I am using Redgage and do see some action from the links I have put up there! I will bookmark this for future reference.